a new level of focus and inner balance. Reflexology for the three trimesters of pregnancy. Reflexology assists with common ailments of pregnancy, preparation for labour, during labour and for post-natal mums. Great for mum and baby, maternity reflexology can be a welcome relief during all stages of pregnancy. Support for all couples trying to conceive, whether naturally or via assisted methods such as IVF, ICSI, IUI or through egg donation. Specialist reflexology techniques balance hormones, reduce stress, stimulate reproduive areas and also help men and women with other reproductive conditions. 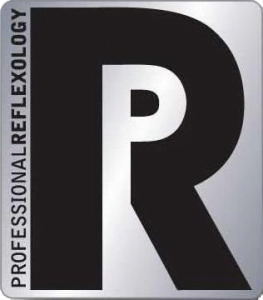 RLD is an award winning reflexology treatment focusing on stimulating the lymphatic reflexes on the feet with the aim of reducing swelling in people with primary and secondary lymphoedema. Published research has shown this technique to have a positive effect on the lymphatic system. Thank you for taking the time to look at Tunbridge Wells Reflexology. My name is Olivia and I am qualified to practice Reflexology. I am a full member of the Association of Reflexologists, the Association of Reproductive Reflexologists and the British Lymphology Society. 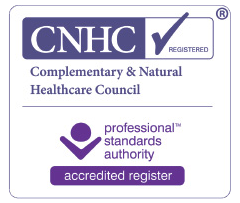 I am registered with the Complementary and Natural Healthcare Council and listed on NHS Choices. 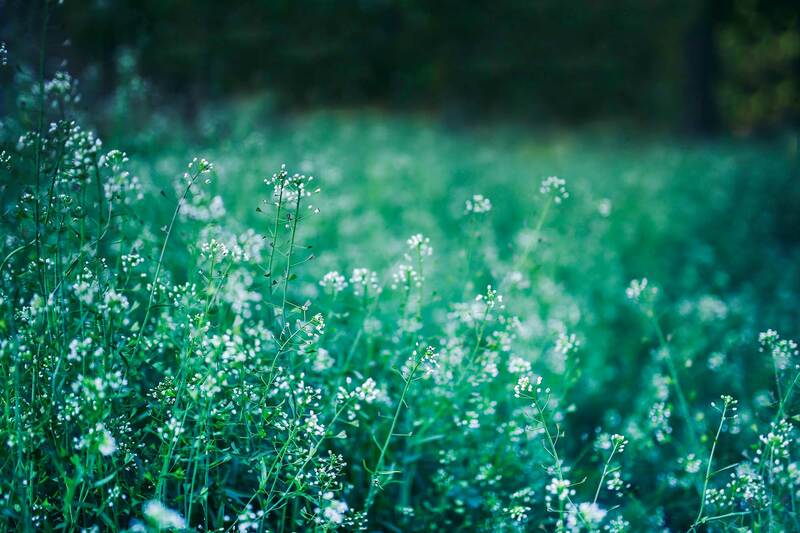 My interest in holistic treatments started over 20 years ago when I began to understand the need to take time out and reduce stress to bring about a happier, calmer and more balanced ‘me’. My interest grew as I tried more and more holistic treatments to see what might work for me and really, just to see what each one was all about. 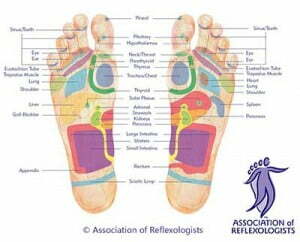 I found reflexology to be a wonderful therapy and found it very balancing. My stress levels were reduced and I felt more able to cope with everyday and extraordinary situations. I decided reflexology was what I wanted to give to others. These are real testimonials from my clients who, in their own words, describe their experiences with me. Olivia is a great reflexologist, I’ve enjoyed many treatments from her and have loved every one. Looking forward to the hand reflexology next! I really enjoyed it, felt really relaxed and felt like sleeping but it was a nice relaxed feeling, and calm. Thank you for taking the time to look at Tunbridge Wells Holistics. 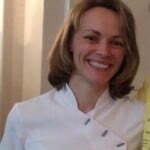 My name is Olivia and I am qualified to practice Reflexology and Indian Head Massage. Reflexology is a non-intrusive, natural and holistic therapy based on applying pressure to reflex points on the feet and hands. These reflex points correspond to the organs, glands, systems and functions of our body. Using the thumb and fingers deep pressure is placed on these reflex points to assist with the breaking down of any energy blockages or deposits to free up these energy pathways within the body and to open the channels for natural self healing. 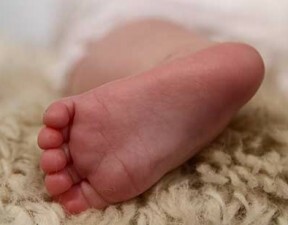 Reflexology is suitable for people of all ages from newborn babies to those receiving end of life care promotes and nourishes an ongoing state of wellbeing. It brings relief of many everyday symptoms and other more complex conditions and there are many specific reflex points that can be worked to minimise the effects of stress related conditions. Reflexology does not propose to cure people of their conditions but rather enable the body’s own self healing mechanism to function as best it can by releasing energy blockages. If healing is to be encouraged, it is essential that the individual person wants to get better. A reflexology treatment is very easy to receive and you will only have to remove your sock and shoes. During the reflexology treatment, I will apply pressure to your feet and lower leg area (up to about 10cm above your ankle) with my fingers and thumbs.